Jennifer works principally in the field of public family law, representing parents, children and local authorities in complex care proceedings. She has experience of representing parents and children with mental health issues and learning difficulties. Her public law cases have covered areas such as neglect, domestic violence, substance abuse, sexual abuse, non-accidental injury, female genital mutilation, factitious illness and children with life limiting conditions. Many of her public law proceedings include an international dimension. She also routinely advises local authorities on their duties to unaccompanied asylum seeking and refugee children. Jennifer is often instructed in private family matters, some of which have included honour based violence and modern slavery. She has regular instructions in matters of international family law, including applications to remove children permanently from the jurisdiction, internal relocation, and child abduction proceedings in the High Court. She also accepts instructions on Family Law Act matters. Jennifer practices in the Court of Protection. She represents local authorities in cases relating to capacity, deprivation of liberty, and welfare (including residence and contact). 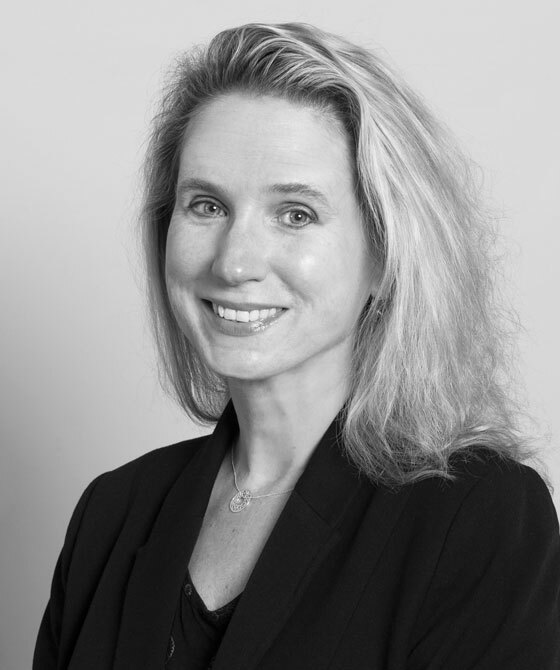 A member of the Court of Protection ad hoc rules committee, she is well-versed in the details of the Court’s rules and how they are being developed and has provided training on changes to the rules to local authorities and other solicitors. She also advises local authorities on the question of ordinary residence for the purpose of assigning responsibility for the care of vulnerable adults and has published on this topic. Jennifer is a family mediator (Resolution).